So, curiosity gets me here… who are the popular dolls? Barbie, Bratz, Monster High, Gene, Kitty & Tiny Kitty come to mind. Tiny Betsy, Betsy and American Girls too but what about baby dolls? 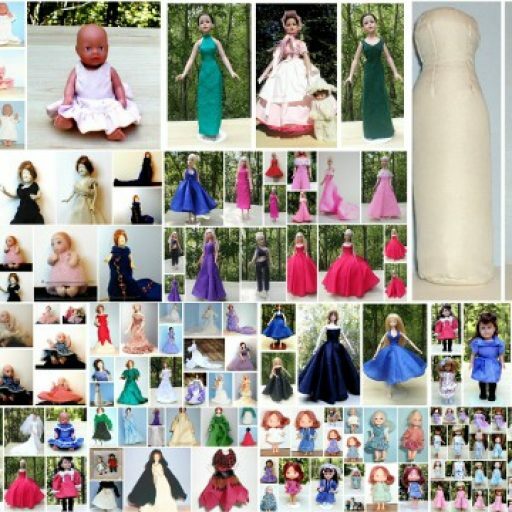 I have several nekkid baby dolls my now 13 yr old doesn’t want and am contemplating 2 roads… dress them and sell patterns for them or donate them locally. In particular two are Zaph Baby Borns, one a soft body and one a hard body, drink & wet doll. I love dolls and have a hard time parting with them for any reason but I guess my teen has decided to “grow up”. So who are your favorite dolls?